hand, hold on now, if all goes well FT you will be. cheering for you, you're playing a lot, that's it! I want to see you at the final table.. 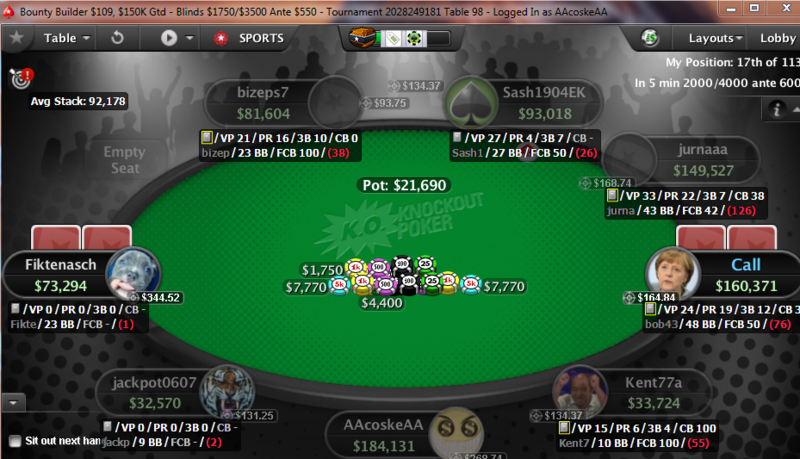 Very nice score, well played, use it to satty into more bigger buy ins. Bravo brate! Samo nek se nastavi tako! 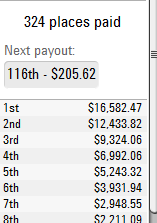 Tnx mate, I use them for big WCOOP satty.